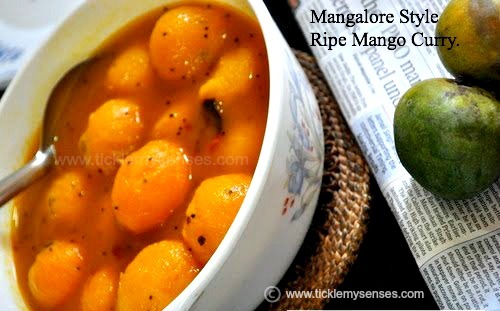 Tickle My Senses: Mangalore Style Sweet Mango Curry- Yeh Dil Mange More ! 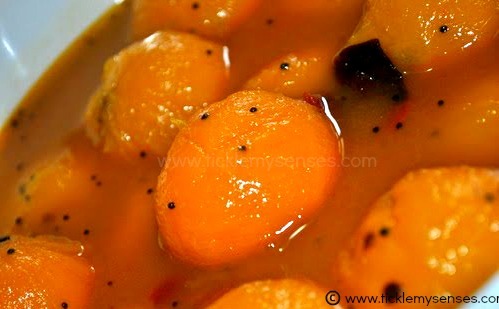 Mangalore Style Sweet Mango Curry- Yeh Dil Mange More ! This Mangalorean recipe is a delightful way to enjoy sweet mangoes with a spicy twist. I guarantee you just cannot stop at one!! Kanafeh/ Middle Eastern Sweet with Cheese.